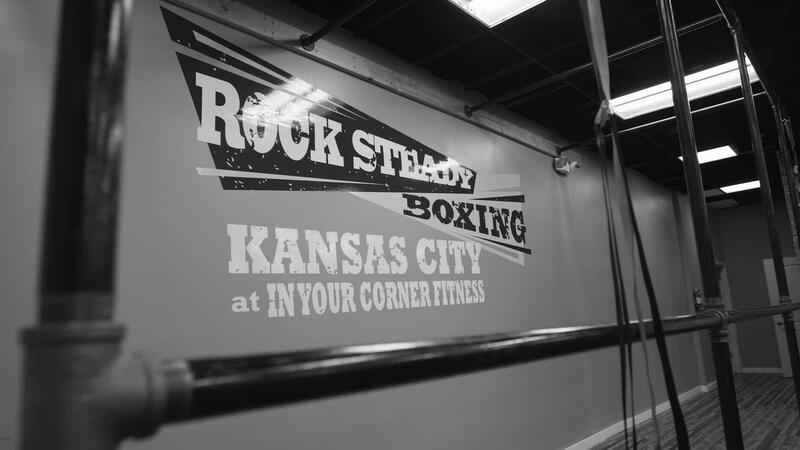 The First Rock Steady Boxing Gym in Kansas City. 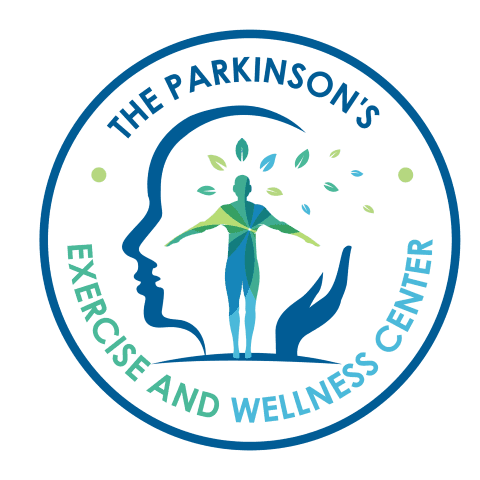 The Parkinson's Exercise and Wellness Center is a one-of-a kind facility in the greater Kansas City region, dedicated solely to Parkinson's Disease and Parkinson's Plus. Our experienced and trained coaching staff utilizes multiple forms of exercise therapies for people with Parkinson's Disease and other movement disorders. Rock Steady Boxing, Theatrical Expression, Dance and Rhythm Therapy, Stretch and Meditation, and Tai Chi are offered as a complementary therapy to traditional medicine. 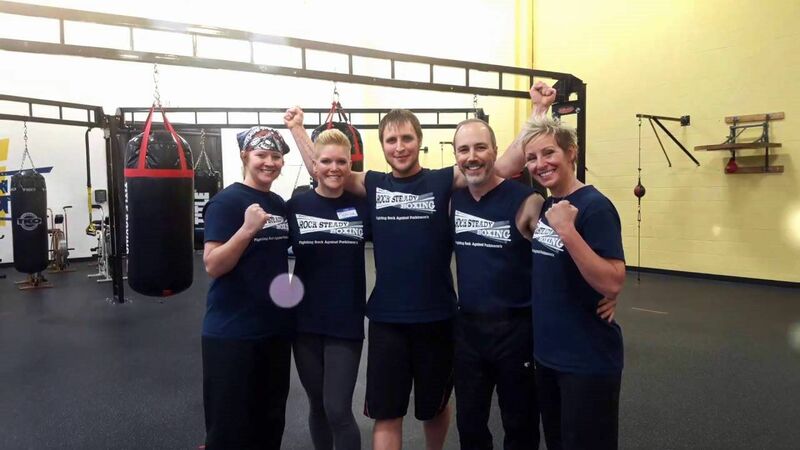 Training classes, taught by Certified Personal Trainers, include an exercise program that attacks Parkinson's at its vulnerable neurological points. 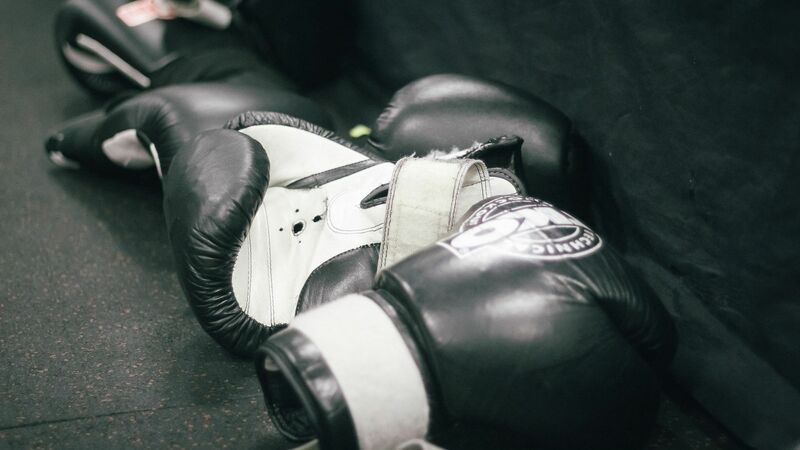 While focusing on overall fitness, strength training, reaction time and balance, workouts include: ring work, focus mitts, heavy bags, speed bags, double-ended bags, jump rope, core work, calisthenics and circuit weight training. My name is Sarrisa Curry. I am a NASM certified Personal Trainer , group fitness instructor and Rock Steady Certified Trainer. I am a mom, wife, sister and daughter. I have been fascinated with the adaptability and wonderment of the human body since I was 17. I am driven by learning, how the body works, how it falls apart, and how through exercise, nutrition.